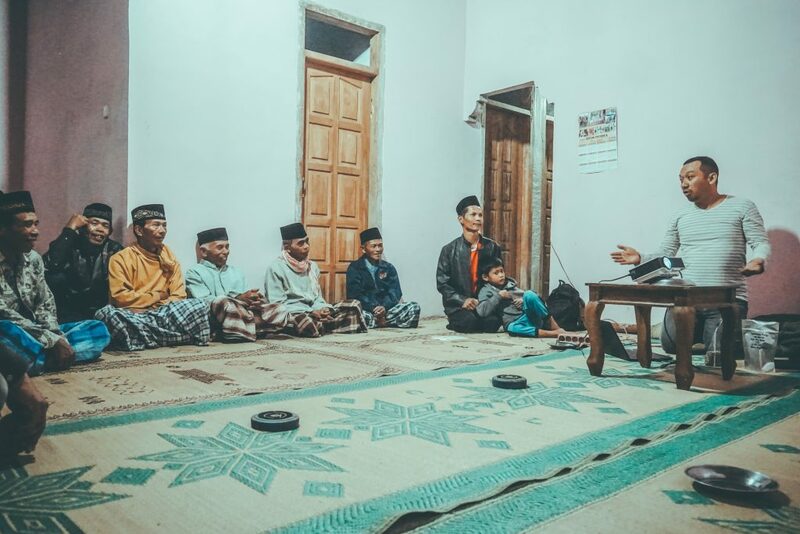 Being located less than 15km from our office here in Central Java with an altitude beginning at 1000masl this area holds a special place in our hearts and we have been dedicated to investing in these small lot holders and their village ever since we met. 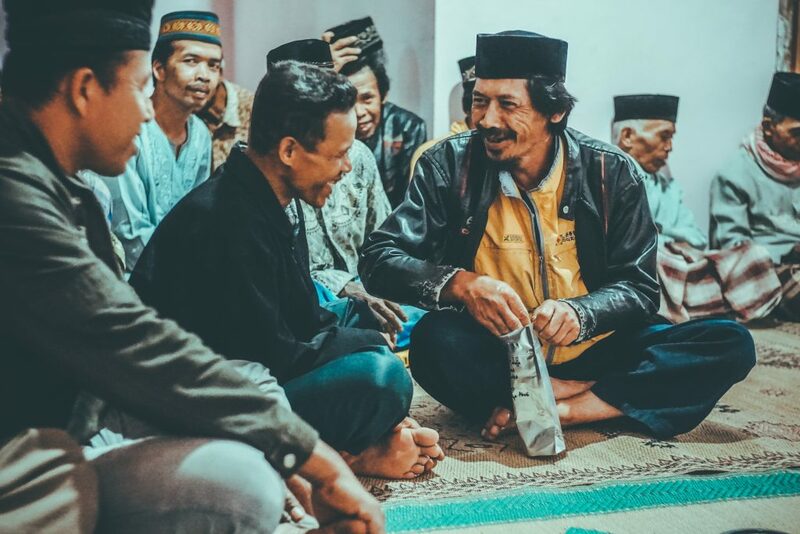 More than coffee the relationships being built here have deeply impacted us; we learn daily so much from these humble, loving people and their culture. 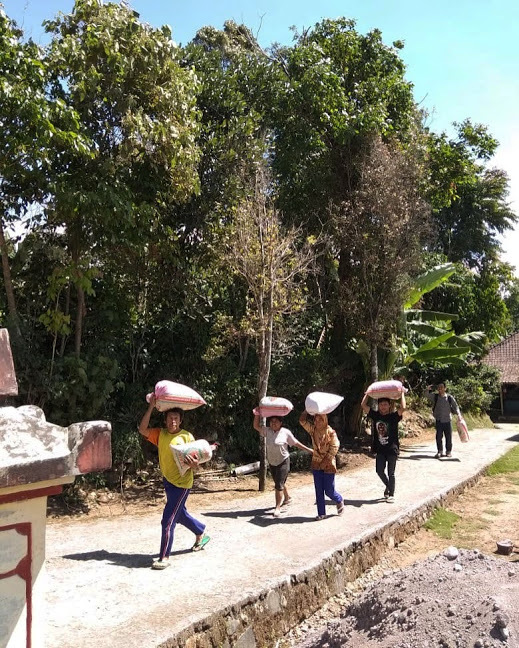 Prior to us working with this village they had been selling their coffee to local markets, and for the quality of the coffee they were not receiving a fair price. 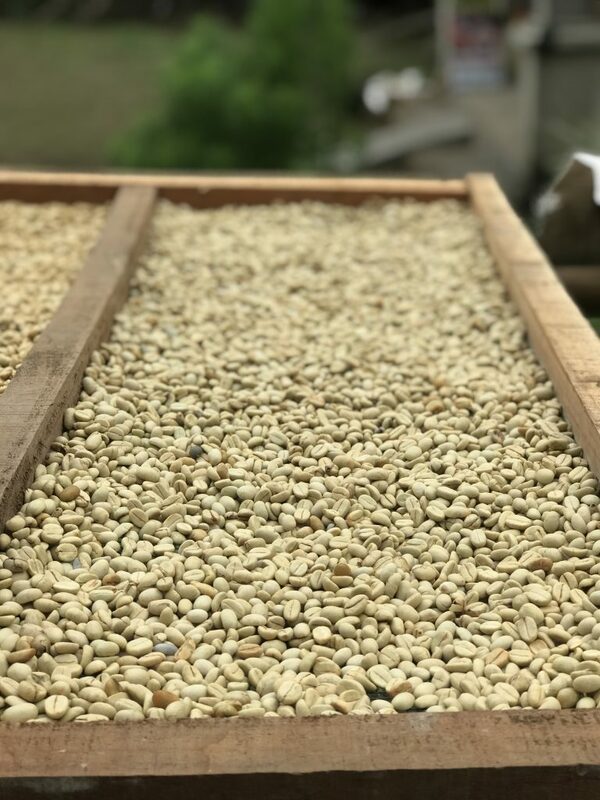 This is the embodiment of our vision and the change we hope to bring; reliable traceable coffee with access to larger markets and fair prices for farmers. The coffee lots here are divided up between individual families according to their land rights, but we are working on forming a smoother running farmers co-op. 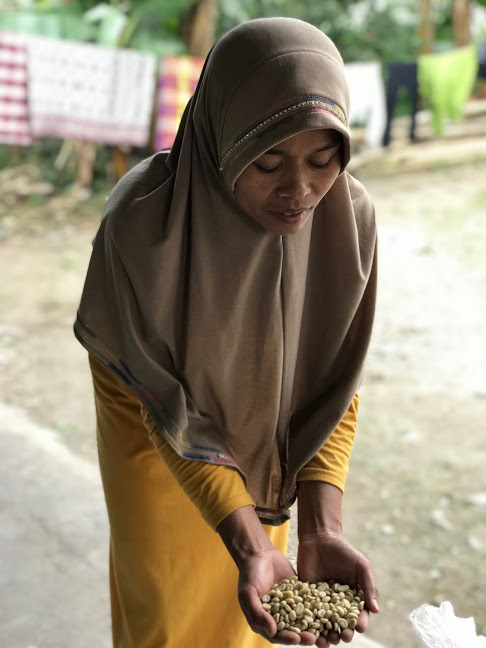 Though coffee is grown throughout this village, literally surrounding homes and growing on the side of the road, the main source of income for these people has been selling vegetables and cows with coffee being somewhat of an afterthought. It was a beautiful moment to see their eyes light up the night we gathered with all the farmers and shared about the potential that their land holds and that their hard work has great value. 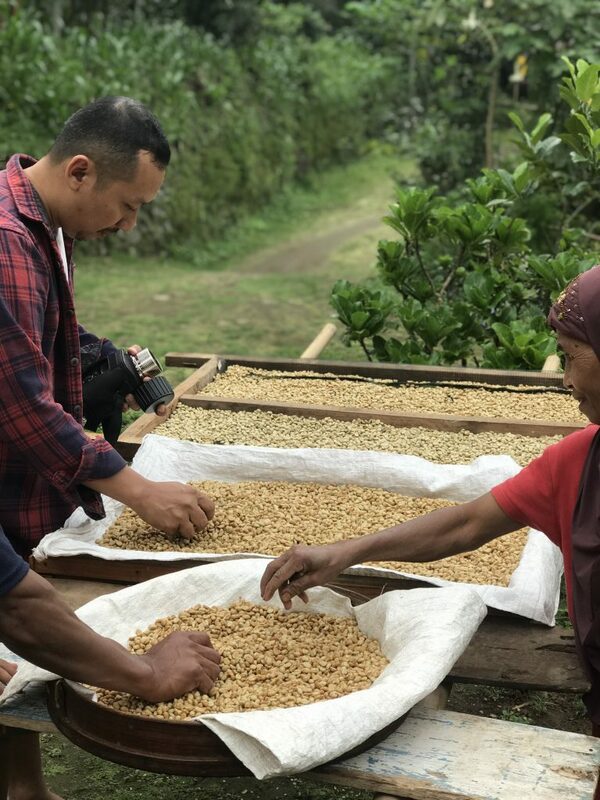 It has been a joy seeing their excitement grow as we teach them about proper post harvest processing techniques, and for many this is the first opportunity to taste the real potential of their own delicious coffee. We have witnessed a passion grow in them and a diligence to learn and apply these new coffee processing principles. For the time being all processing is being done by hand, pulping, washing, hulling, etc. Village style. Doing everything by hand uses a tremendous amount of time and energy, the obvious need here is access to machines in order to lighten the work load and also preserve quality and uniformity across the board. Since our partnership began with these people we’ve created a savings fund for a percentage of the coffee sales to go towards providing processing machines.